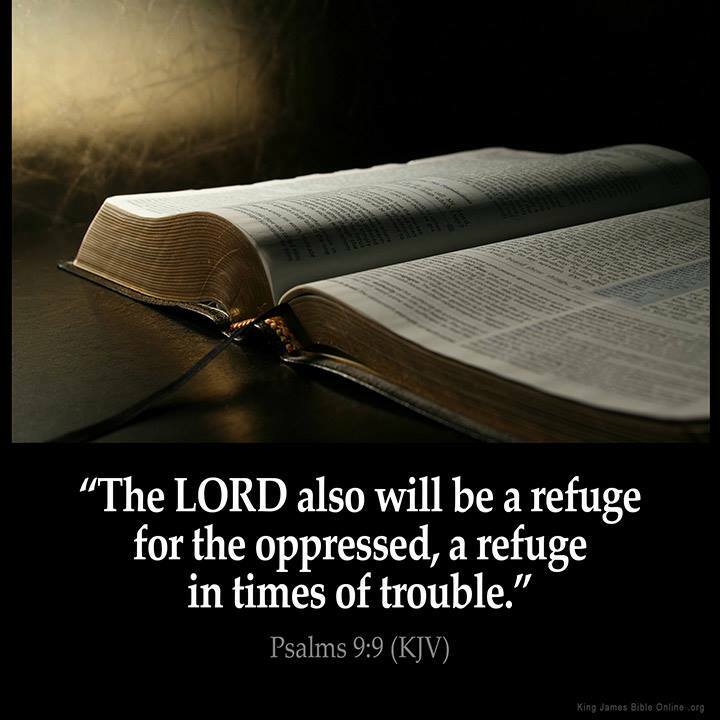 “The LORD also will be a refuge for the oppressed, a refuge in times of trouble.”( Psalms 9:9 KJV )!! Jesus Christ is Our REFUGE / LORD / KING / SAVIOR / KING / MESSIAH / FATHER!! WE are ALL SINNERS SAVED by GRACE and LOVE in Jesus Christ who DIED for ALL of our SINS on the CROSS!! WE are ALL LOVED by Jesus Christ, because HE LOVED everyone FIRST!! Ye are ALL CHILDREN of out LORD and SAVIOUR Jesus Christ who art in HEAVEN!! « Victory: Jury Rules North Carolina University Violated Conservative Professor’s Free Speech Rights! !